Views of McKeesport. Vegetation grows amidst the remnants of the steel industry. 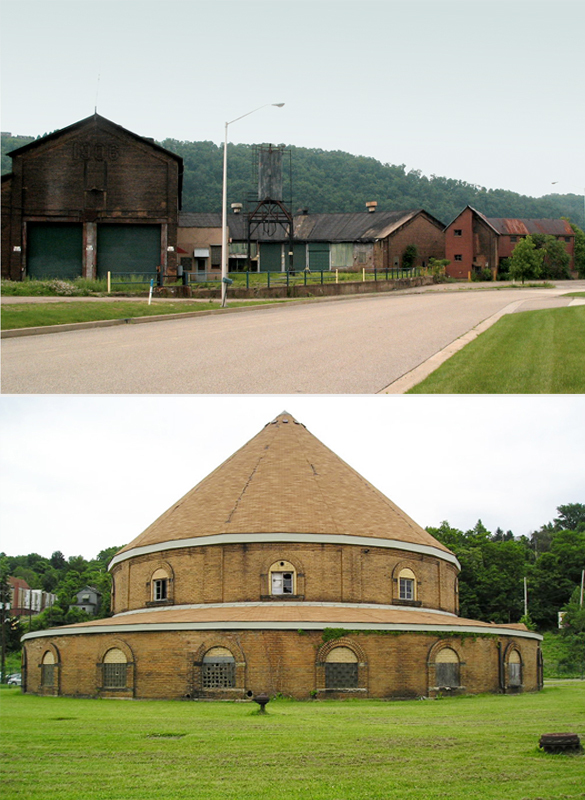 The railroad roundhouse and water roundhouse. Fictional tourist brochure set in 2020. Performance of awards ceremony set in 2018. 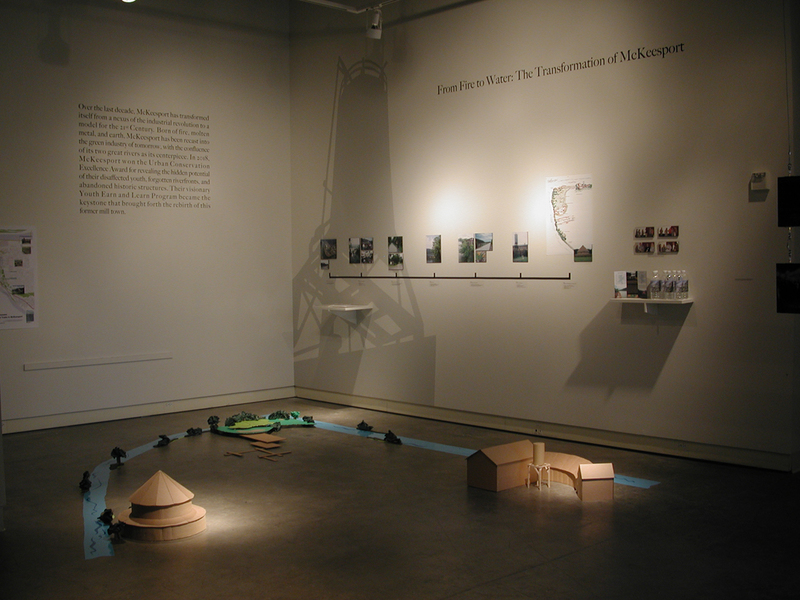 Groundworks Exhibition with model of trail, Carnegie Mellon University, 2005. 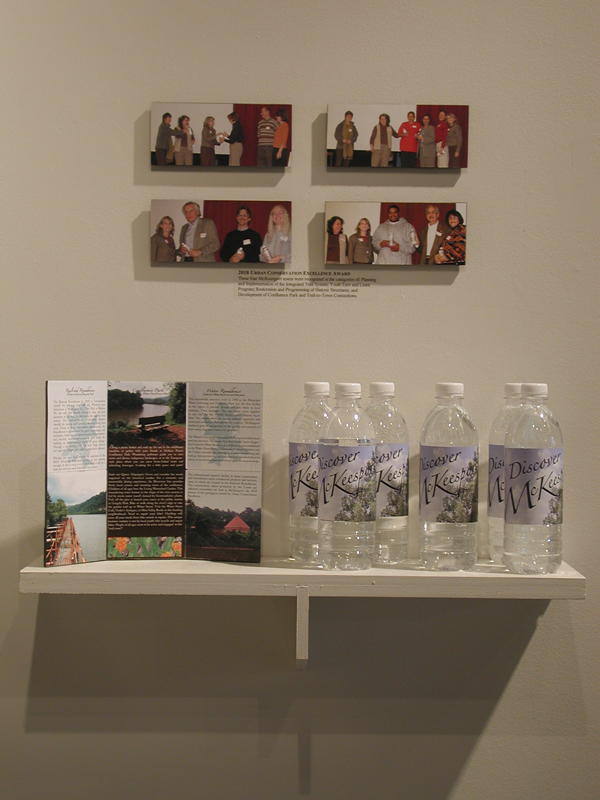 Groundworks Exhibition, detail of awards. http://jackiebrookner.com/wp-content/uploads/2013/03/2.-McKeespt-4-views-670x500.jpg670500Views of McKeesport. Vegetation grows amidst the remnants of the steel industry. http://jackiebrookner.com/wp-content/uploads/2013/03/3.-McKeespt-2-bldgs-365x500.jpg365500The railroad roundhouse and water roundhouse. http://jackiebrookner.com/wp-content/uploads/2013/03/5.-McKeespt-brochure-670x500.jpg670500Fictional tourist brochure set in 2020.
http://jackiebrookner.com/wp-content/uploads/2013/03/4.-MCk-performance-741x500.jpg741500Performance of awards ceremony set in 2018.
http://jackiebrookner.com/wp-content/uploads/2013/03/6.-McKeesport-CMU-exhibition-666x500.jpg666500Groundworks Exhibition with model of trail, Carnegie Mellon University, 2005.
http://jackiebrookner.com/wp-content/uploads/2013/03/7.-McKeesport-bottles-375x500.jpg375500Groundworks Exhibition, detail of awards. 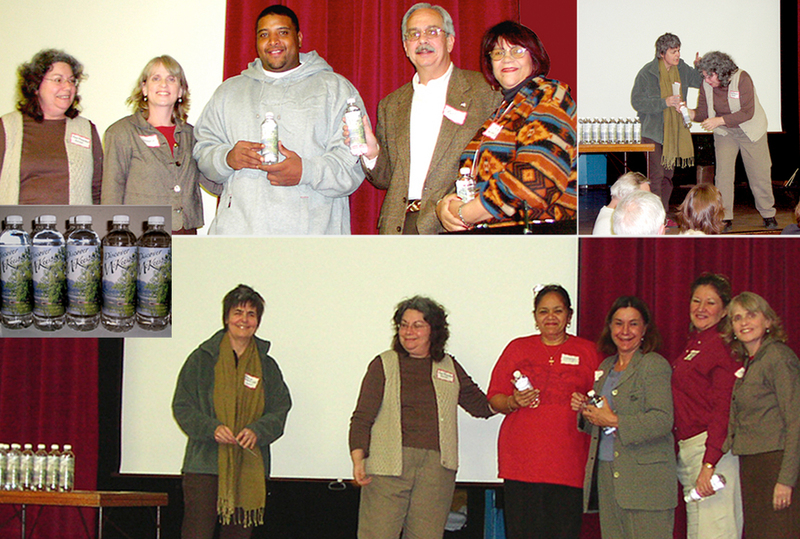 McKeeesport is a post-industrial city near Pittsburgh, at the confluence of the Youghiogheny and Monongahela Rivers. 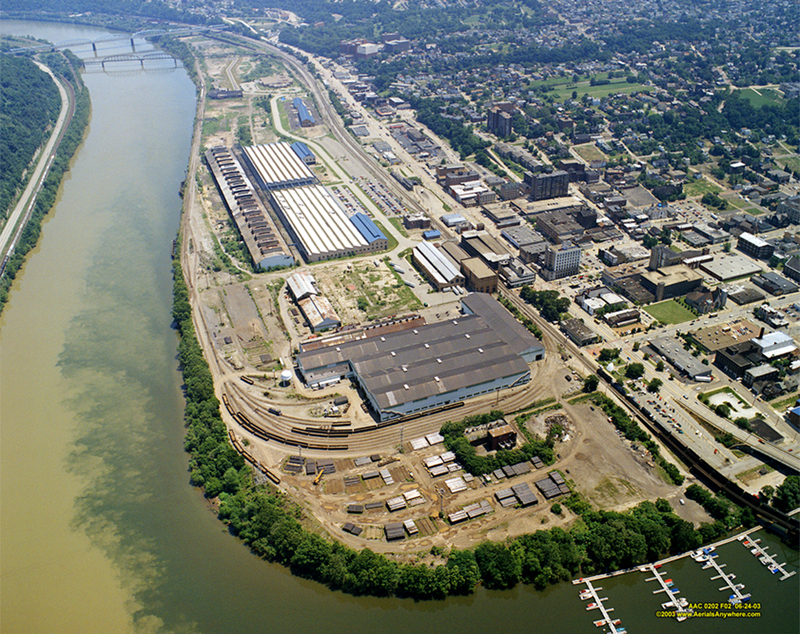 It has been economically depressed since the decline of the steel industry. 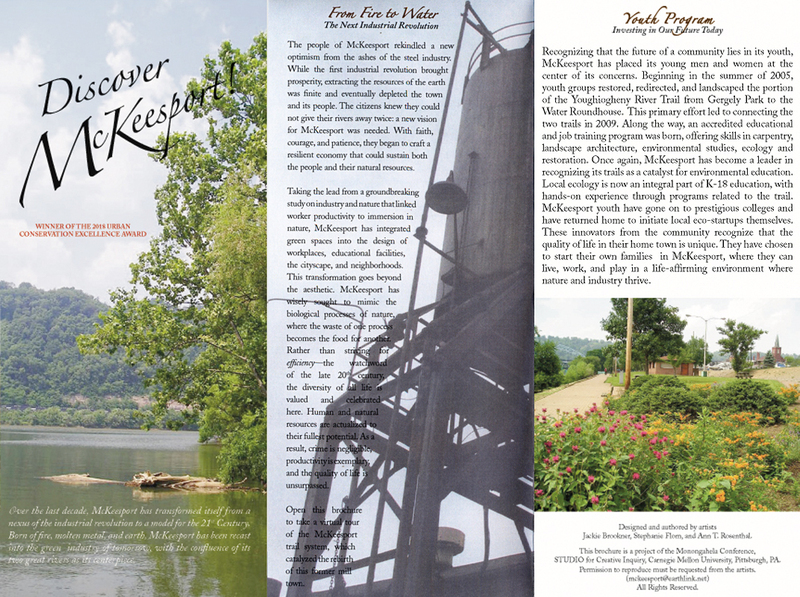 To help McKeesport imagine itself as a thriving place where people want to work and live, and to instill local pride about rich natural and social resources, we created a fictional tourist brochure set in 2020, after McKeesport had won the coveted 2018 Urban Conservation Excellence Award. We also provided a conceptual plan with step-by-step phasing to realize the vision. 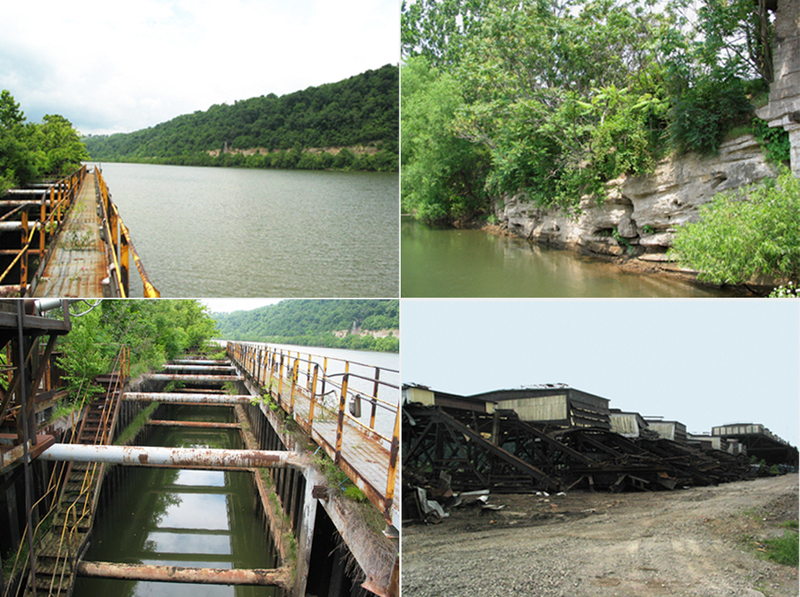 The plans include a trail system integrating historical and industrial buildings with ecological and economic revitalization; a new park that will celebrate the confluence of the two rivers and Mckeesport’s rich history, and will demonstrate sustainable watershed practices; as well as a youth job training program that will create new skills for local youth, from building to ecological restoration.